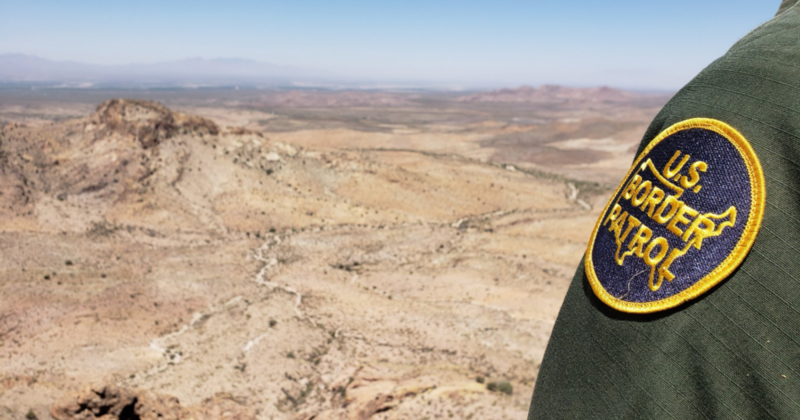 ARIVACA, Ariz. — A U.S. Border Patrol agent who was wounded in a shooting in southern Arizona near the U.S.-Mexico border Tuesday was attacked by several assailants, one of whom shot him at close range, officials said at a press conference Wednesday. The shooting happened south of the community Arivaca at 4:30 a.m. Tuesday. The agent was struck several times and apparently returned fire. 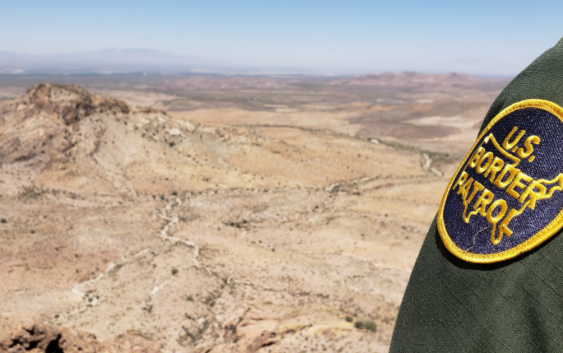 The agent, a 21-year veteran of the Border Patrol and a trained paramedic, called for help through his car radio and bandaged himself until medical support could reach him, officials said. He is in stable condition and is in good spirits, said Chief Patrol Agent Rodolfo Karisch, head of the U.S. Border Patrol in Tucson. The area, southwest of Tucson and about 10 miles from the border, is known for its use by smugglers of migrants and drugs. It was featured in the documentary “Cartel Land.” The agent had been patrolling the remote area alone. Jim Chilton, a fifth-generation Arizona cattleman who runs the 50,000-acre ranch, told The Associated Press in an interview that the Border Patrol sent him an email saying the agent was alone when he was wounded on the ranch and was struck in the leg and the hand. Several bullets also struck the agent’s protective vest, which probably saved his life, Chilton said.